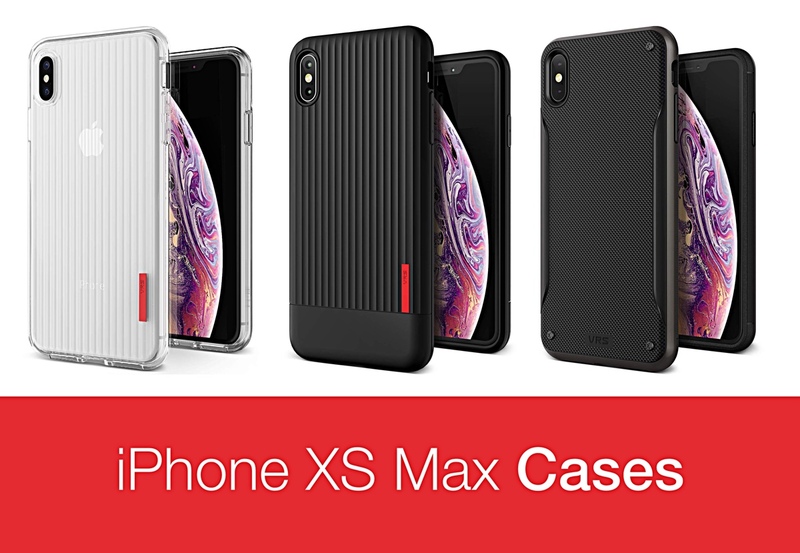 VRS Design is offering iPhone XS Max cases for as little as just $4. Pick one up and protector your $1,000+ phone the moment it arrives on your doorstep. Apple’s iPhone XS and iPhone XS Max go on sale this coming Friday, and after going up for pre-order last week there will likely be a lot of people sitting at home waiting for a delivery. Everyone loves getting new devices to play with and iPhones are probably at the top of the list of things we love to unbox, but while they always look absolutely gorgeous on day one, keeping them looking that way is not an easy feat at all. We’d suggest a case is the way to go if you want to try and keep that new $1,000+ smartphone in one piece, and we have a few on offer today that you might want to check out. To celebrate the iPhone XS Max’s arrival VRS Design is offering a number of cases at a discount, assuming you enter the appropriate code at checkout. You’re going to want to make sure you do exactly that, too, because some of these prices are amazing. With so many great cases to choose from and at amazing prices, we’re not sure we could choose just one!